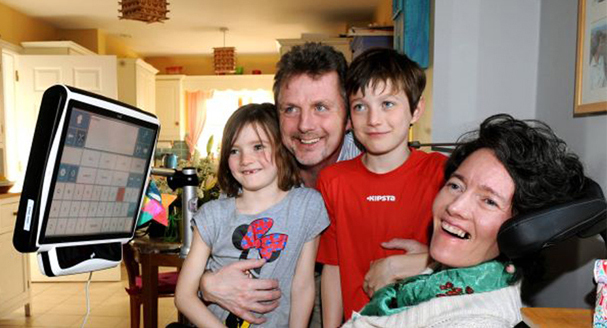 Since being diagnosed with MND, Emma became dependent on everyone to do everything for her. Using an eye gaze-enabling device however became an invaluable lifeline for Emma, and she was able to regain some independence. Eye gaze technology enabled her to communicate with family, carers, and friends – as well as the wider world. Essentially, being able to communicate changed her life. Emma’s story is a perfect example of how having the right device can make such a difference to quality of life.